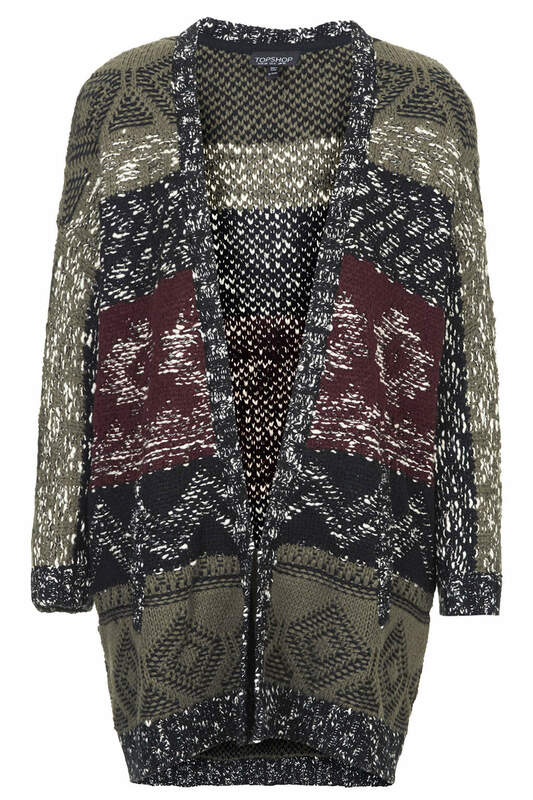 The one thing I love about this season is that you can wear cosy cardigans to add layers as a stylish alternative. 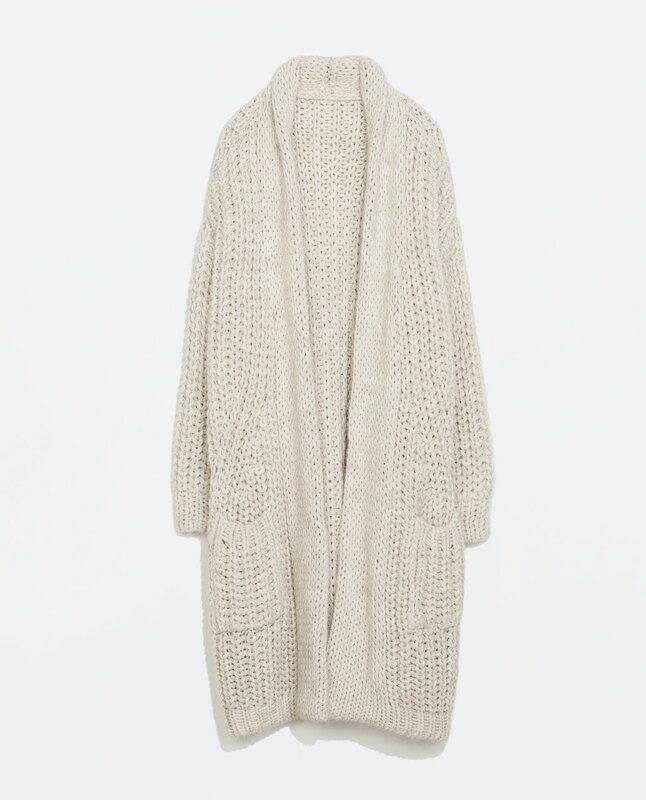 I personally love cardigans, especially the longer length ones as they double up as a coat too. These days you can find cardigans in plenty of chunky knits, colours, styles and designs. No more plain janes!! 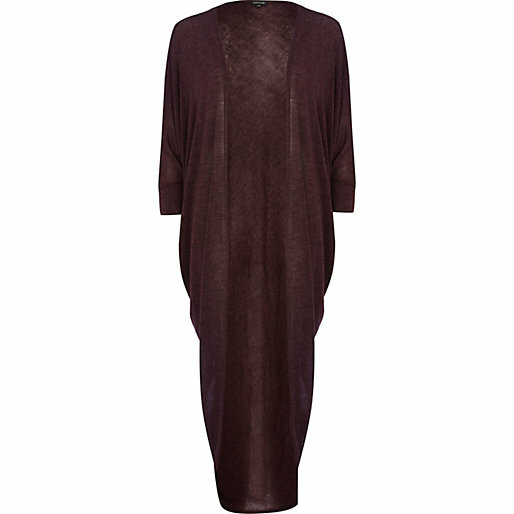 They're so easy to wear, just throw on over a dress, abaya or top and you're good to go. 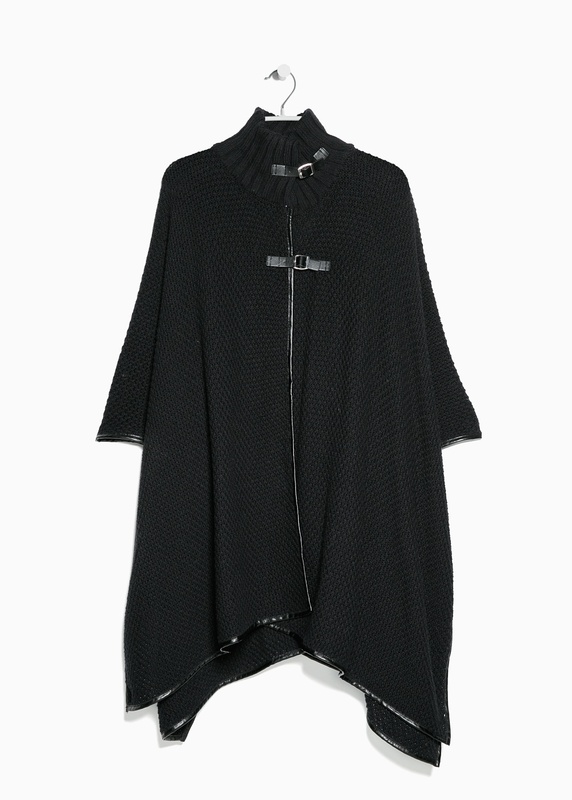 Whilst searching for cardigans I came across plenty of stylish capes too. 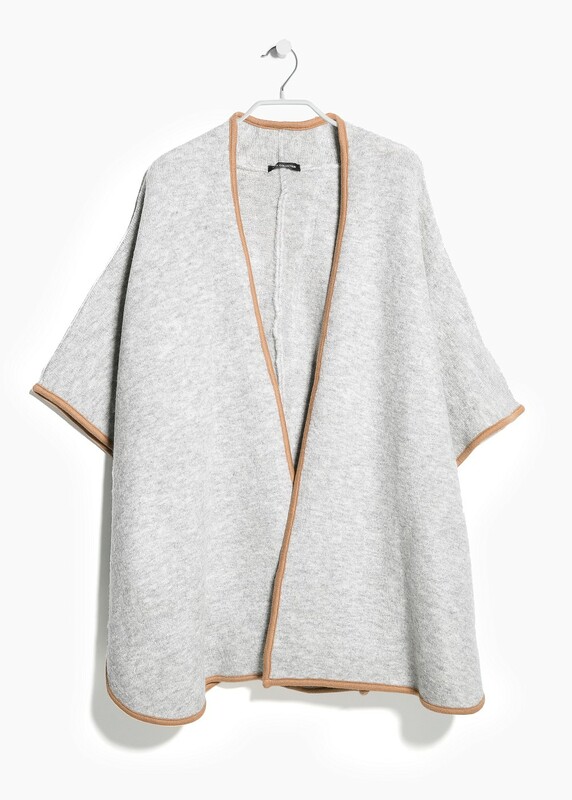 So, it looks like capes are IN this season and here are my top picks. 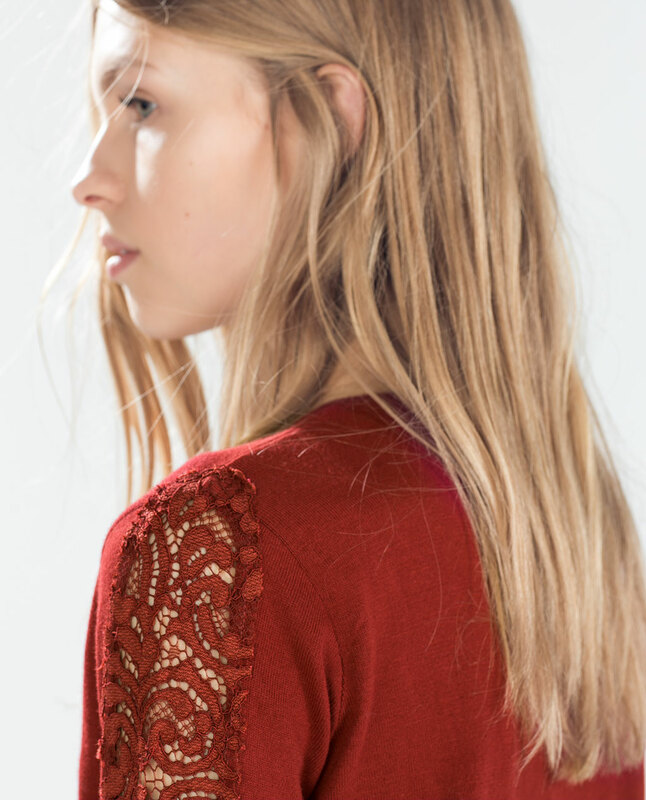 I'm so loving the gorgeous lace detail on the sleeves. 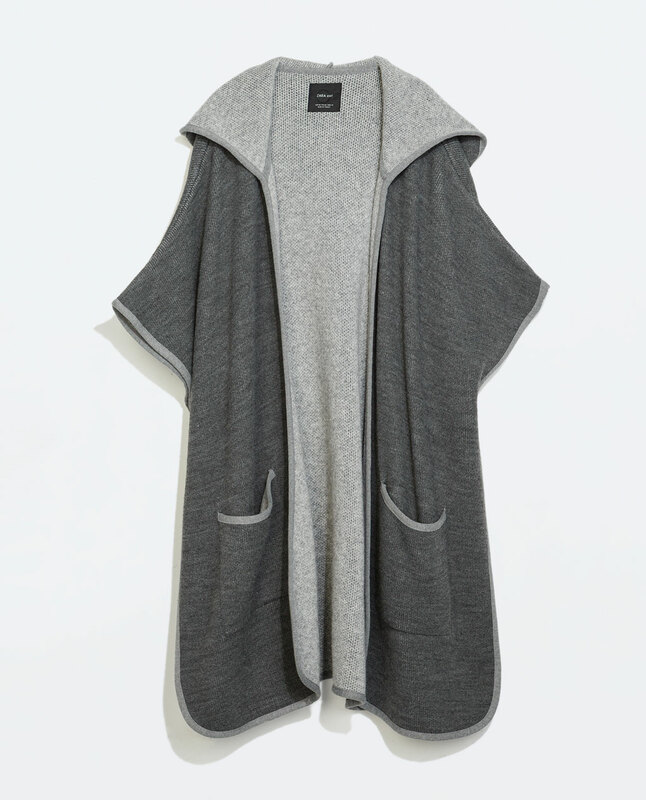 I think this cardigan would make a nice cover up for lovely evening out.